The Altura Race Nano bib tight is a winter, cold weather thermal cycling bib tight with Nano technology and an Altura Pro 3D Chamois pad. The brushed back thermal fabric helps to retain body heat without compromising the fabrics breathability. 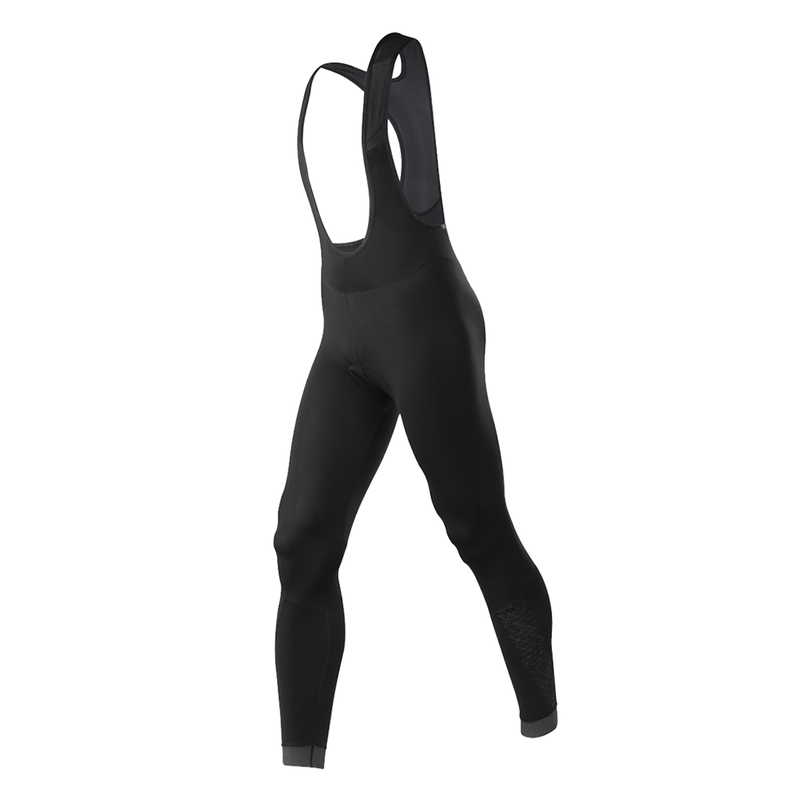 The Race Nano bib tight is a fitted design which helps to prevent the fabric bunching in areas while you’re cycling. For added storage the Nano bib tights have two small pockets which are ideal for valuables or energy bars/gels. The wide bib has flat lock seams with the upper body area made of a mesh which helps with both breathability and comfort over longer distances. A reflective print has also been included in subtle but visible on-bike areas to help with rider visibility during lower light conditions.